A very basic sweet treat in the Balkans is common; mostly fruit (and vegetable or flower) can be turned into preserves when boiled in thick sugar syrup. It’s the same principle as jam but in this case the product is kept intact, and it’s exactly that preservation of shape and texture that is appreciated. Like jam, this very old and practical idea of household economy can make freshly harvested produce last longer and people can enjoy them for at least a year after. The general idea sounds easy. 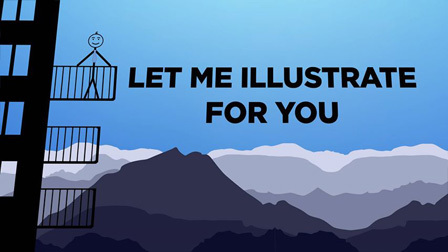 But often you need technique and a bit of experience. Some base-ingredients soften too much when boiled and have to be marinated in limewater in advance to preserve shape or crunchiness (as in whole unripe figs and walnuts, apricots, strawberries etc). Others need to be boiled twice, as they tend to release some natural juices after the first boil (as in all citrus fruits). In all cases, a bit of lemon juice must be added to the syrup to prevent it from crystallizing. Coarsely shredded quince and whole plums are traditionally flavored with an exceptionally fragrant geranium-like herb (Pelargonium graveolens). Quince is the epitome of economizing: the peels, pits and some leftover fruit are not thrown away but are also boiled with sugar to produce a delicious thick scarlet jelly. Even though the idea is the same, in our countries there are different occasions and ways for consumption. I had to search a lot to find the preserve sold in Turkey (I finally bumped into small tomatoes from Malatya and they tasted excellent). The generic name is “reҁeli”, which is also the Turkish name for jam. A Turkish friend told me jam should be properly named “marmelata” ; yet, she said reҁeli is seldom offered to guests, rather meant for home consumption (for example, at the breakfast table). I heard of another rather rare sweet to find in the Balkans today, the baby-eggplant and was offered wonderful whole chestnuts in syrup from Bursa. The most traditional preserve of Anatolia is that of rose petals, naturally resembling jam – but a very skillful preparation unlike common jam. This you can find most available at shops. On the contrary, in all the countries of the southern Balkans this is not a breakfast item, nor only a dessert: there is a hospitality ceremony attached to it (and special glassware and silverware). 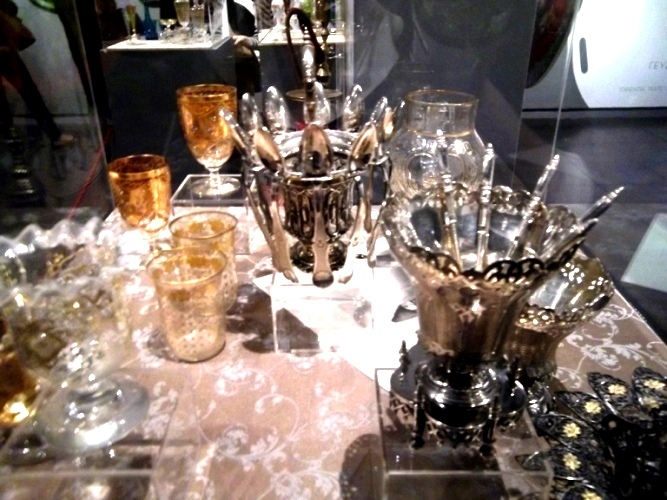 The sweet is traditionally served from a special glass vessel, its serving spoons are kept around it. (Benaki Museum, Athens). So this would be the first thing you serve to a visitor arriving at your home, together with a glass of cold water to wash it down with. In the Rep. of Macedonia they call it “slatko” = sweet, which I think proves how much they identify a sweet treat with this preserve. They would specifically use “reҁeli” for particular slatki like the one made of grapes. In Greece they call it “glyko tou koutaliou” =sweet of the spoon, to indicate the way to serve it: on top of a spoon placed on a small glassware saucer. Because the syrup is always very sweet, people are served just a spoonful of it. 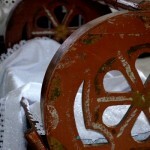 A friend from Strumica explained a past versus present relation that sounded very familiar. Just two generations ago, “no guest should leave the house without a slatko”. The treat would be offered also for special occasions like engagements, weddings and baptisms, birthdays and holidays, even Christmas and Easter. 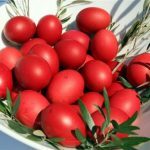 Especially her mentioning of engagement reminded me how much Greeks used to connect this sweet treat to the occasion; when a groom-to-be was welcomed in the house of his prospective in-laws, and the future bride was supposed to be the one to serve. In Skopje I have been offered this treat by grandmothers together with cold water and Turkish coffee (real comfort food for a tired traveler!). We both agree that modernity has made this custom fade considerably in younger households: people always love a good home-made preserve but somehow it has become old-fashioned (and is time-consuming to prepare). 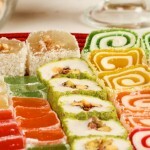 In Greece nowadays it is very common to buy the ready-made sweet at the market (it is very fortunate that excellent ones are prepared locally by women’s cooperatives) or order one portion in a traditional café. 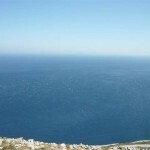 I can tell you more about what you can find available in Greece today. There is a variety of base-ingredients, because of huge diversity in regional micro-climates. But there are preserves that are sort of classic everywhere, like sour-cherry (ideally goes with mastic-flavored ice-cream), quince (best served with thick strained yogurt) and bitter orange (the unripe green fruit is prepared whole, from the ripe one we consume the peel, spiral-shaped by a special technique). In the south Peloponese they often turn thick shreds of watermelon peel into preserve, very delicate and aromatic. In Naxos and Andros islands they have their local varieties of fruits of the citrus family (kitro and pampiloni, respectively). Pears, hedge berries and apples are common in the north of Greece but in Pilion mountain’s villages in central Greece they specialize in a kind of small-sized apple (firikia) with an intense aroma, which they fill with whole almonds. The island of Aegina near Athens specializes in pistachios – and yes, they make a preserve of the young green fruit, sometimes adding honey to the syrup. In Corfu, the China-originating kum-quat (a tiny citrus fruit) was introduced long ago and locals of course made an excellent sweet of it. 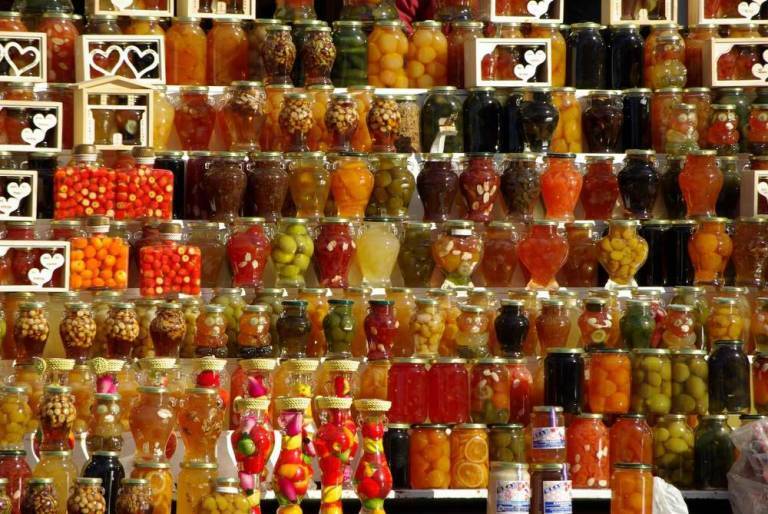 Best of the best, the real leader in all sorts of sweet preserves in Greece is Chios Island. 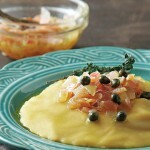 Most beloved is the endemic ultra- fragrant mini-tangerine: only a spoonful is never enough! 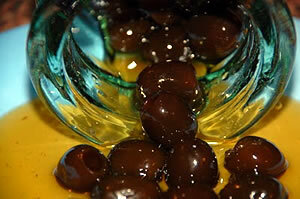 In Crete and Lesvos they have enough olives to turn some into a sweet! Well, since we all have a sweet tooth in this region, I am sure that a fruit we can find in all countries can always be useful as a sweet treat for any occasion! 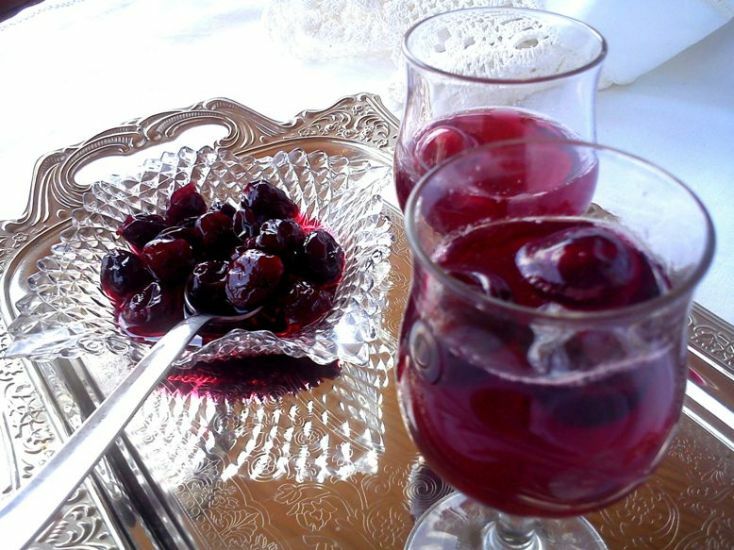 So here it is, a recipe from Chios for sour- cherry that comes with one extra use: 1-2 spoonfuls of syrupy fruit diluted in a glass of iced water makes a great refreshment drink (vysinada). Take the pits out of the sour-cherries using the round base of a hairpin (there also is a special gadget for it, found at specialty shops for confectioners). Try not to tear much of the fruit and work on top of a bowl to collect any juice that will drip during this process. Place the fruit and juice, the water and sugar in a large saucepan over a medium fire. Bring to the boil and lower the heat. Let the mixture simmer, removing the foam that will form on top with a perforated spoon. The sweet is ready when the syrup is thick enough but not caramelized; to test this drop a little bit in water, it should form soft balls that don’t dilute immediately. Before you remove the saucepan from the fire, add the lemon juice and stir well. Pour the hot mixture in sterilized jars, close the lid very well and turn the jars up-side-down until the mixture is cold. Keep the jars in a cupboard or pantry (if opened, they should be kept in the fridge).